Ready to spread the knowledge? Share with your colleagues today! Allegiant improves driver safety in three weeks with Nauto while providing companies with expert staff who specialize in energy, hospitality, and agriculture. The Delivery Authority — a last mile delivery fleet in the greater Chicago area — reduced collisions by 81% with Nauto. 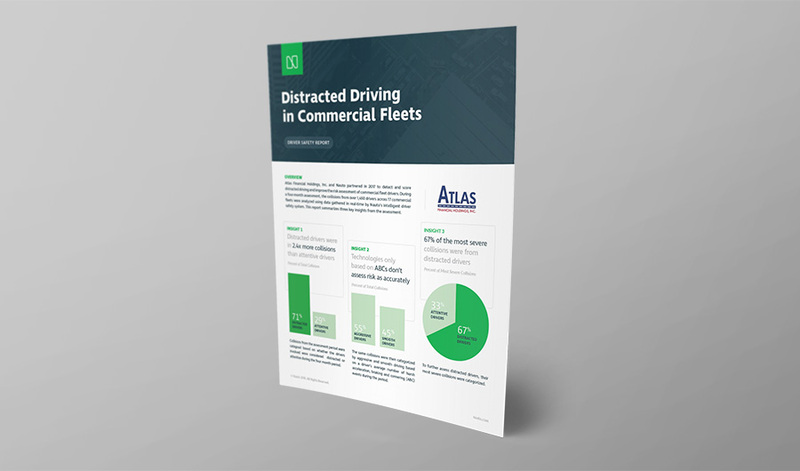 Curious how you can help your fleet achieve measurable safety results? Download our brochure and share it with your colleagues. Is Nauto right for your fleet? Get in touch, we’ll answer questions or set up a demo.